When we see pictures posted shared on Facebook or Twitter by those who choose to share their Suburban Turban style, they make our day - and we love sharing them! We're inspired by their stories, and know that others are, too, and encouraged. My Suburban Turban Style is a regular feature over on our website blog - here is an excerpt feature. 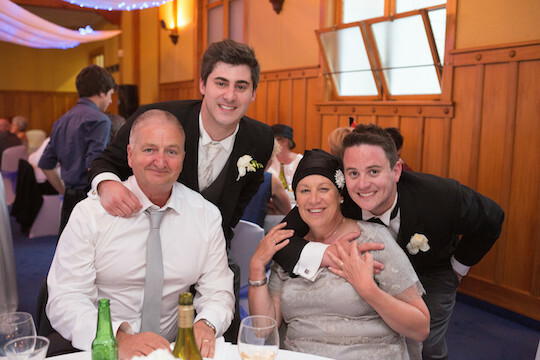 We hope you enjoy reading about Angie's special day and feel inspired yourself, if you have a wedding or special occasion coming up. 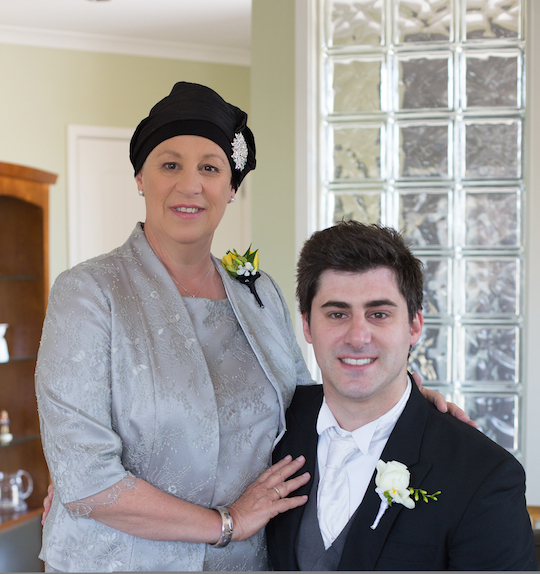 Here are the inspirational photos of Angie (above), a British-born and now New Zealand-based mother of the groom, wearing our Ava turban for the big day. Angie continues, 'It was effortless choosing the Ava turban, it looked so classy. In fact, I chose the turban before I even had an inkling of what I was wearing! Luckily I had a dressmaker to make my outfit and once she had seen the Ava turban, she knew exactly what to design for me to wear. The rest is history. Compliments on the day were plentiful, I felt a million dollars. I live in Napier, which is the Art Deco capital of New Zealand...many people commented on how very well I fitted into the Art Deco scene wearing my Ava! 'I had coffee this morning, with a friend who was at the wedding and we both commented on how easy it was for me to get ready on the day of the wedding. I just slipped on a comfortable, easy to wear turban without having to fuss about a hairstyle! I was a very lucky Mother of the Groom. Thank you so very much for all you do Suburban Turban, you helped bring joy to a very special day in my life'. 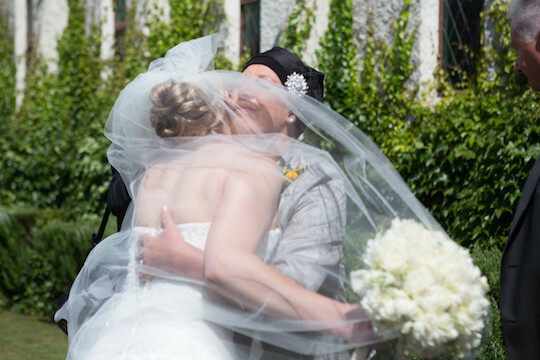 Thanks to Angie for sharing her gorgeous photos of such a special day! If you have an event coming up and you're not sure what to wear please get in touch. We don't charge for a chat and some style advice!! Please contact us on iCraft, or get in touch via Facebook or Twitter! 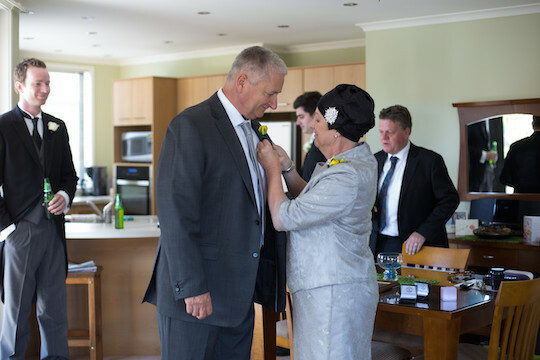 Photo credit: Photographs taken at The Mission Estate by Eva Bradley, Hawkes Bay wedding photographer. Give us likes, follow us on Instagram, Facebook, Pinterest.